Find something for everyone on our menu of appetizers, salads, wraps, burgers, sandwiches and kids menu. 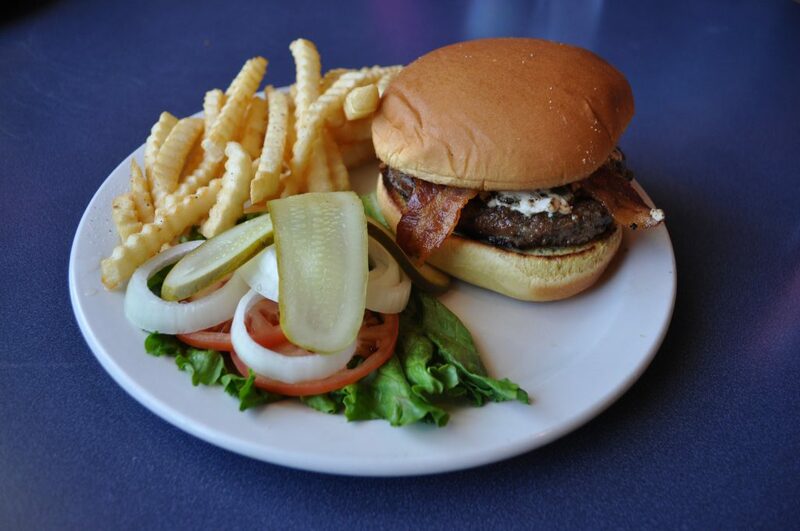 Don’t forget to ask for our daily lunch special when you stop in! We have a full bar guaranteed to have a drink that you will love! 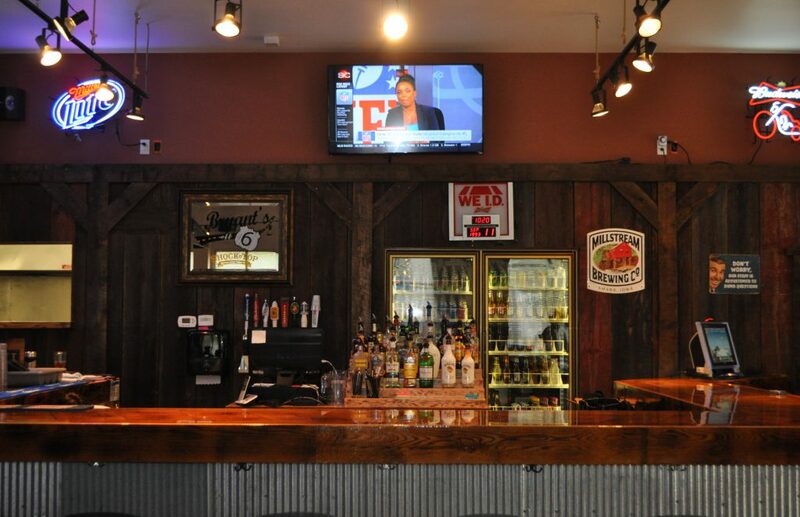 Draft beer, a stocked cooler and many top shelf liquors. What more could you want? 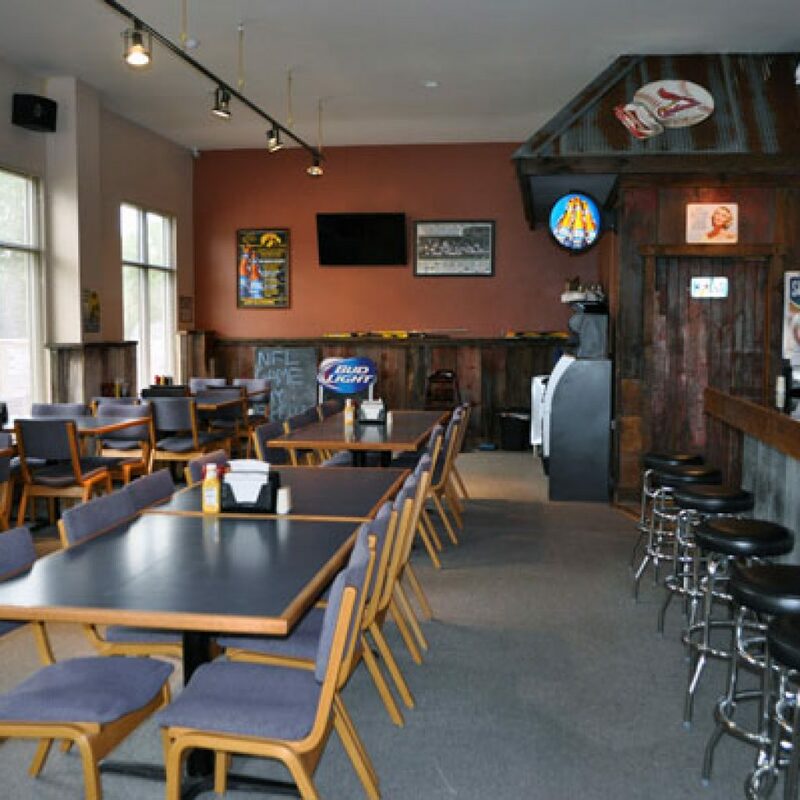 Hang out in the dining area or take a seat at the bar and take in the surroundings as you eat, drink and watch your favorite sports team compete on one of our many wide screen TVs! Great place to stop before or after Hawkeye and Clipper games!